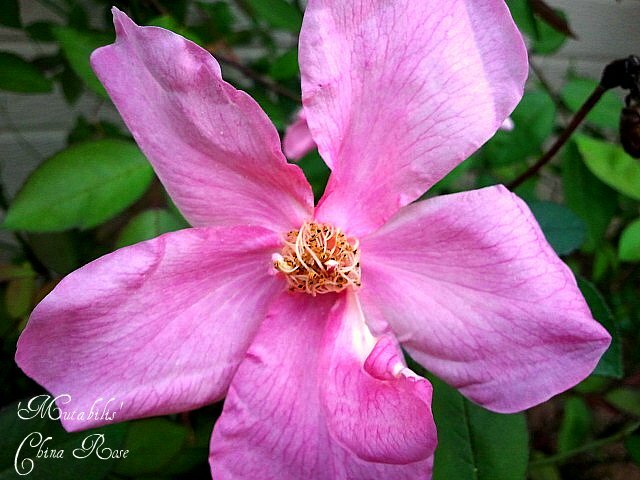 Note: This blooms of this wonderful rose change color as they age. Each bloom shown here was taken from the same bush on the same day. The color variations are marvelous. 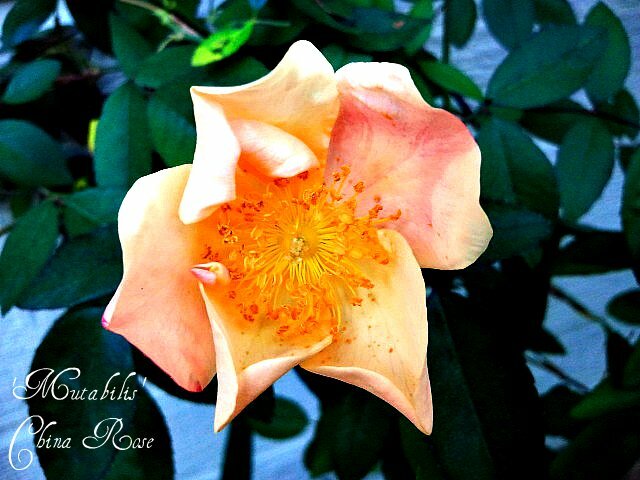 This entry was posted in #roses, Alabama, Mutabilis, Wordless Wednesday and tagged blooms, China Rose, color variation, Mutabilis, plant, roses, shrub, spring, Spring 2012, Wordless Wednesday. Bookmark the permalink. So much for one bush! And, the foliage is beautiful too. It is indeed once amazing rose. The color change is something to see. What I did not have blooms to show were the crimson color at the end of the bloom cycle. So pretty. Mutabilis is known to grow 6ft tall and at least that wide. Can be a monster of a rose if left to its own devices….. 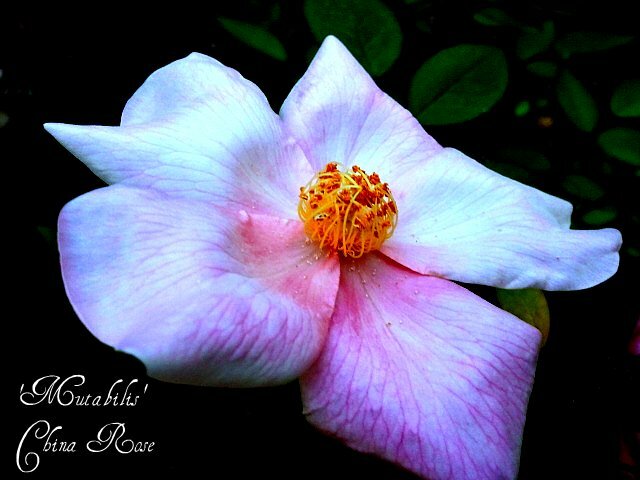 If I could only grow a few roses, Mutabilis would be one of them! It is without a doubt one of my very favorites. Mine struggles, suffering considerable winter die-back each year, but it grows and fills out every summer and blooms beautifully. Very lovely flowers, and lovely photos! How terrific Chris. That is like getting four roses in one. Lovely. Wow! So beautiful! I don’t think I”ve ever heard of that one! Love that it has such variation of color! Are they old roses Chris? they are so beautiful and simple. Yes, this rose pre dates 1894. It’s an old China rose hardy to zone 6. Very interesting rose. Until this one, never knew of a rose that changed colors like this one. Is this the rose that’s referred to as a butterfly rose? Love the orange color. Lynn, Yes! 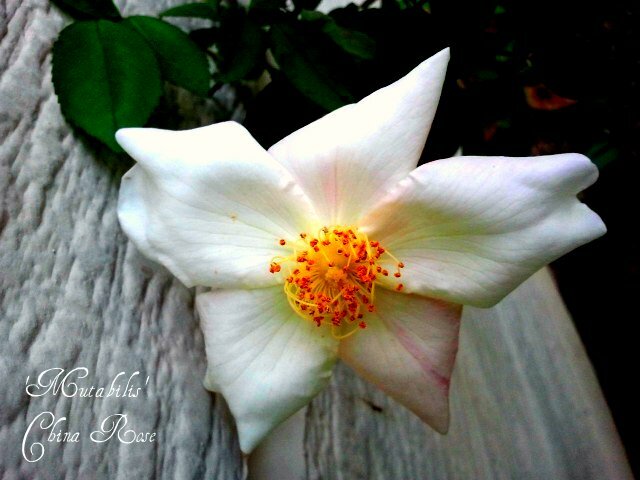 It is also known as the butterfly rose! Can’t beat the beautiful colors….